New York based visual artist Brody Condon will be at Cove Park for six weeks to begin research on a new collaboration with Scottish visual artist Christine Borland. Condon’s work is concerned with the interaction between actual and virtual digital experience. Borland’s artworks touch on the territories of ethics and medical humanities. Together, they are collaborating with Glasgow Sculpture Studios and a team of medical education experts to develop a new joint project which will explore their shared interests. 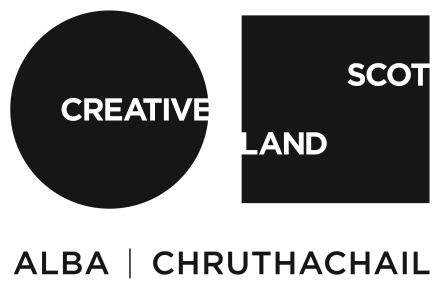 The project is one of eight supported through Creative Scotland’s Vital Spark funding programme. This scheme, made possible through Scottish Government’s Innovation Fund, encourages experimentation, radical new work and innovative approaches to engaging with audiences.